· Carbon prices in Europe have risen to a ten year high, with the carbon futures contract Dec 2019 benchmark hitting €26.89. This is amid the introduction of the market stability reserve, which reduced the supply of carbon allowances, and higher prices for natural gas. 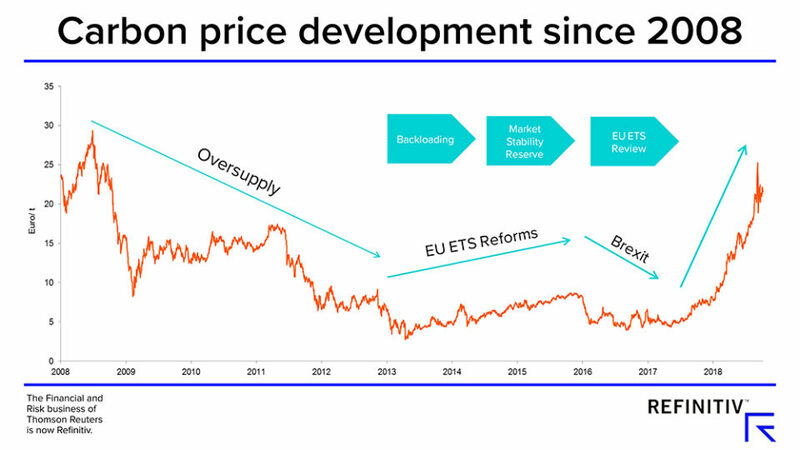 · Many in the EU will see this as justification for the policy changes that have tightened the Carbon market, which were pushed through after much debate. · EU carbon allowances were the best performing commodity in 2018, with prices tripling over the period. · Recent highs are thought to have been caused by UK utilities returning to the market (due to the possibility of a long extension to Brexit) and wrongfooted short sellers, and should be supported in April by the upcoming covered emissions deadline at the end of the month. · Utility teams work indicates that carbon pricing will rapidly become the prime driver of electricity pricing (which will be massively positive for those electricity generators with a low carbon footprint – such as Fortum, RWE and Verbund). · At the risk of oversimplifying what is a very detailed set of analysis, the European political imperative, at least as far as electricity sector is concerned, is to switch generation away from fossil fuels toward renewables AND within fossil fuel generation away from coal toward gas. · The main mechanism for delivering this is making coal more expensive, which in Europe is via carbon pricing (permits), i.e. making coal generation cover the cost of the CO2 it emits. The stick part of this equation is that carbon emitters face a penalty of E107/t if they don’t have matching carbon permits. · In short, their analysis shows that carbon prices could increase to E45/t in 2019 & E65/t in 2020. Gasoline Analysis Report 4/13/19 – Are We At The End Of The Bend In The Trend??? I am very acidic ! 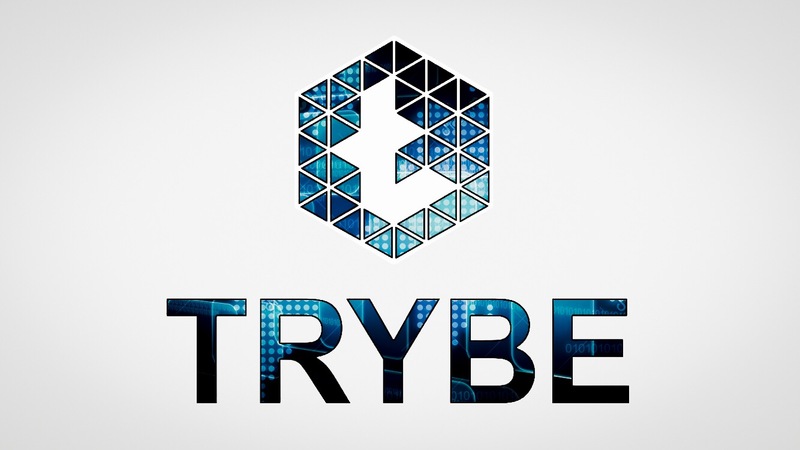 LOVES Financial Markets, Cryptos and having fun ! Is Recycling the New Eldorado for Oil, Gas and Utilities?